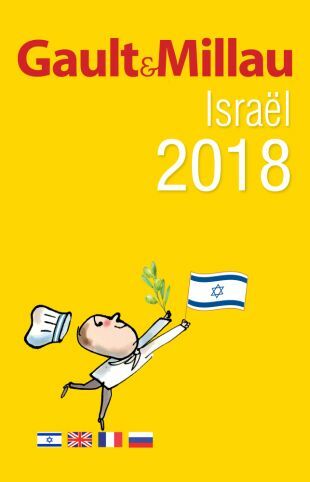 The French restaurant guide Gault & Millau has returned to Israel 15 years after leaving, and in a ceremony on Sunday evening, in the presence of the French ambassador to Israel and the president of Gault & Millau, Come de Cerisey, the best restaurants and chef of the year were chosen. The guide also published the complete list of top restaurants. 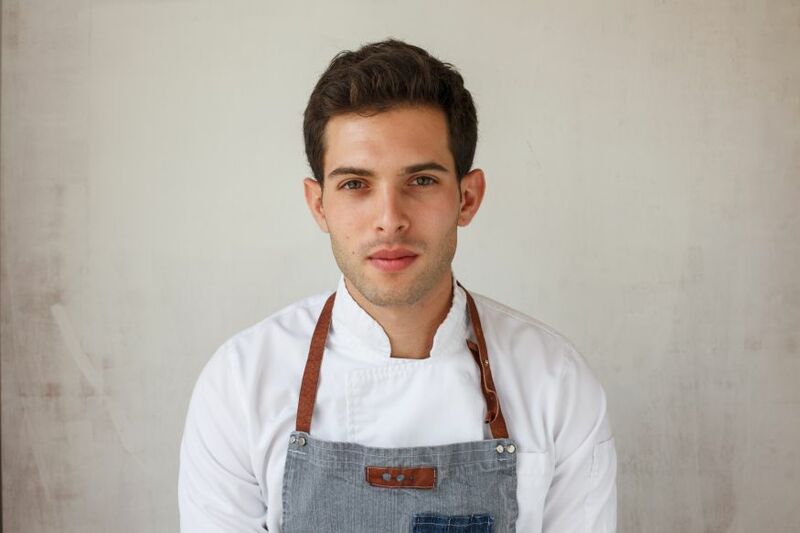 The young chef Raz Rahav of the OCD restaurant was chosen by the French guide as chef of the year for 2018, and his restaurant received a grade of 16, the highest in the country, in other words – it’s the best restaurant in Israel. 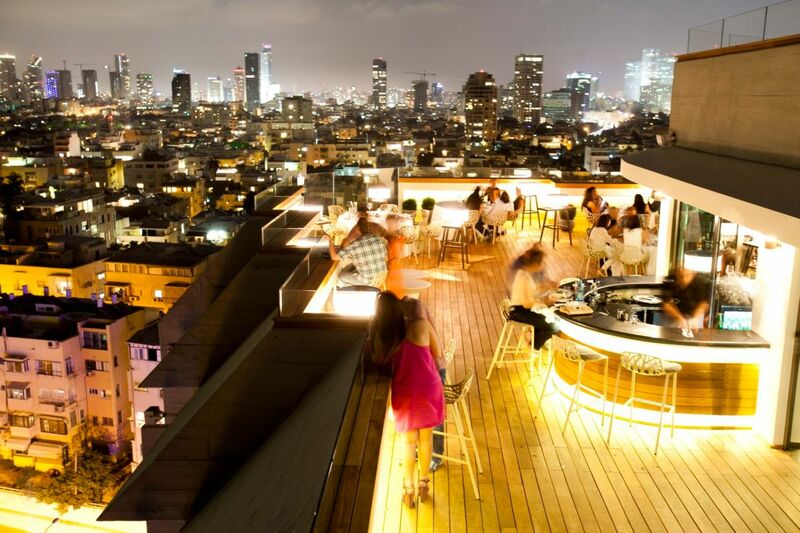 After OCD comes Eyal Shani’s HaSalon and the Japanese restaurant Dinings at the Norman Hotel - both with a grade of 15, followed by Topolopompo, chef Haim Cohen’s Yaffo-Tel Aviv and the kosher restaurants Blue Sky and La Regence in Jerusalem, with a grade of 14.5. Lumina, Zepra, Toto and Mashya were awarded a grade of 14; Shila, Segev Art, Magdalena, Oasis, Machneyuda and Alena (also at the Norman Hotel) received a grade of 13.5; and Jacko’s Street, Doc, Mona and Taizu received a grade of 13. In the past year, 10 anonymous researchers surveyed over 200 restaurants on behalf of the guide, 130 of which were listed, including 35 more “popular” restaurants, which didn’t receive a grade or a chef’s hat, but a warm recommendation (for example Abu Hassan and Hanan Margilan). Herzl 16 is the best pop (casual) restaurant; Bistro 99 (the restaurant of the Dan Tel Aviv Hotel) and its service manager Pini Vaknin are the best service providers; Fifi’s is the restaurant with the best price-quality ratio; Jacko’s Street restaurant in Jerusalem has an exceptional atmosphere; the restaurant with the best wine service is Zuk Farm; Magdalena, the restaurant of chef Joseph (Zuzu) Hanna at the Migdal interchange is the best traditional restaurant; the best pastry chef of the year is Aner Zalel of Dallal Bakery; Asaf and Yotam Doktor of the Dok restaurant are the next great talent; the chef who determines the culinary trends of the year is Eyal Shani (who was absent from the ceremony because he was opening another eatery in Paris on Monday). The new guide has 300 pages in four languages (Hebrew, English, French and Russian), and for the first time its researchers recommended 30 outstanding local wines. According to the Gault & Millau guides worldwide, the grades for restaurants range from 10 to 20 points (12 and above = a good restaurant), based on various parameters determined by the owners of the guide. There are also between 1 and 4 chefs hats for the best of them. The Gault & Millau guide was first published in 1972 by two French food columnists, Henri Gault and Christian Millau, and since that time has been considered the second most important international food guide (after Michelin).